HydraRedox’s unique technical specifications, scalability and high degree of customization widely extends its range of applications and end-users. The flexibility of design means that HydraRedox storage can be used for multiple applications (simultaneously or at different times) generating multiple value streams. Using stored energy to address peak demand, thereby avoiding need to build extra capacity to supply peaks only. Providing accurate and rapid response and protect against short-duration disturbances in the grid. Balancing out generation variability, addressing mismatch between generation and demand and bridging compatibility with grid. 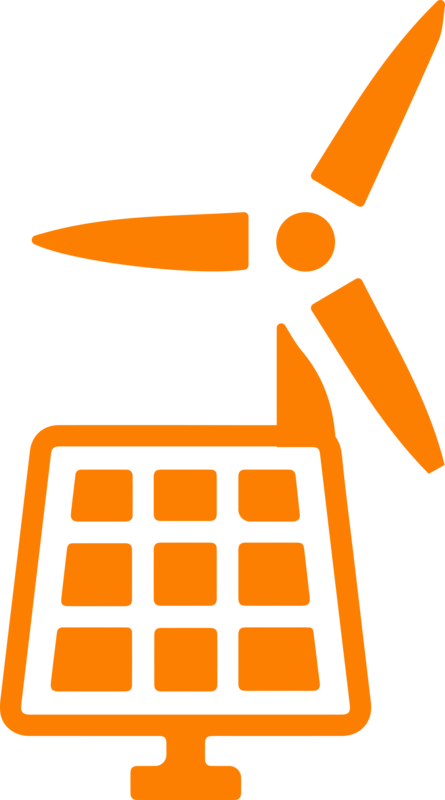 Purchasing electricity from the grid when it is cheap and storing it for later use when grid electricity is more expensive – reducing overall charges. 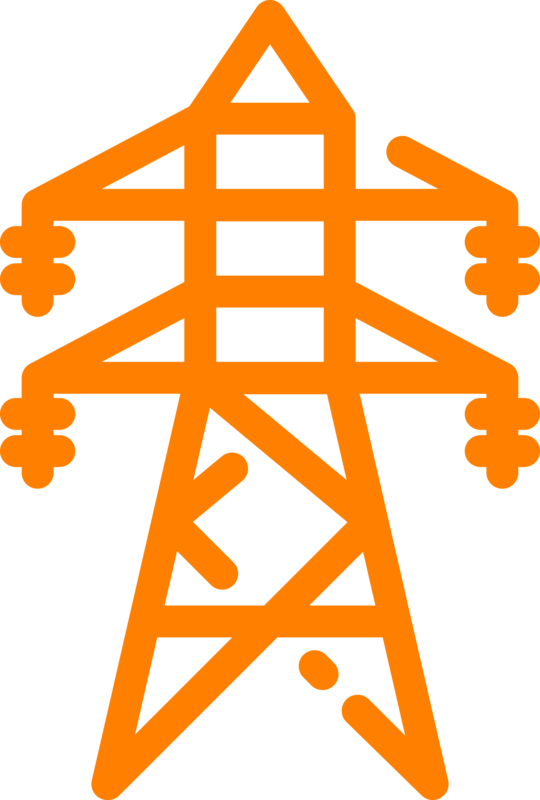 Providing large contingency reserves of power to mitigate large, sudden and unexpected loss of generation or transmission capacity. Maintaining grid frequency within its nominal range through rapid response to restore balance between demand and supply. Shifting energy consumption through time and bridging gaps/time delays that occurs when switching between one source of power to another. Providing immediate back up response in case of outages. Supplying, autonomously, the energy for the ancillary services required in solar and wind farms. HydraRedox large scale storage solutions bring a wide range of benefits to the renewable, industrial and grid sectors.